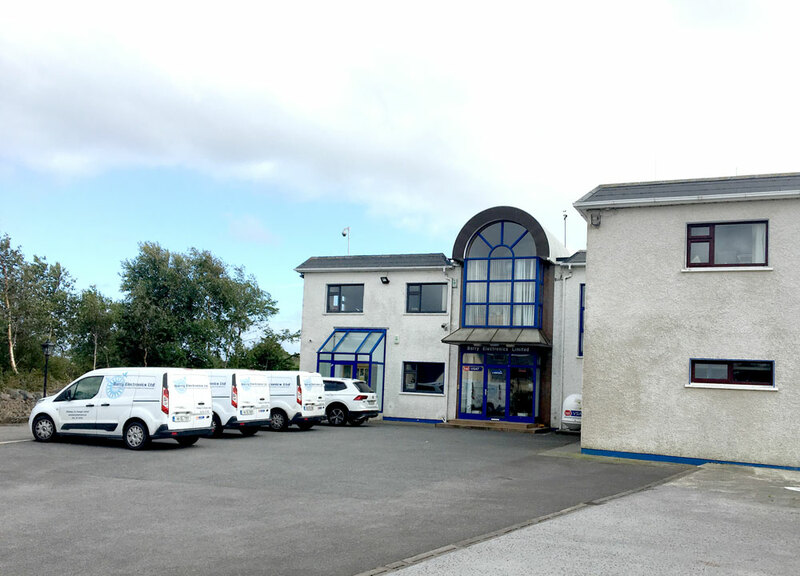 Barry Electronics Ltd, located in Killybegs, Co. Donegal, is the largest marine electronics company in Ireland. Our core business is the installation and service of marine electronic equipment for the fishing, leisure, commercial, oil & gas and defence industries. We have delivered many bespoke installations to our customers ranging from the complete bridge installation for the largest fishing boat in the world to 10m workboats. We are well known in many Western European and Scandinavian shipyards for our high-quality work, attention to detail and customer satisfaction. Our team is made up of highly qualified, factory trained Engineers who offer customers 24/7 technical support. This support can be phone support, remote diagnostics or service on board, anywhere in Ireland or Europe. We also work with a network of qualified engineers in various ports around the country who we can call on if necessary, to provide a fast efficient service to you the customer, wherever you are. Ireland’s premier marine electronics supplier since 1978.